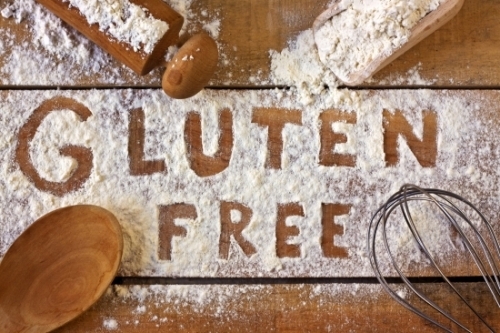 In response to the significant growth of the market for gluten free products, the Gluten Free Industry Association (GFIA) has been formed to support companies involved in the manufacture and trade of gluten free products. The UK market for gluten free products has grown rapidly, with annual free from sales currently worth £585.6m, a 26.7% increase on the previous year. Sales are projected to reach £673 million by 2020. Within the free from market, the gluten free market accounts for nearly 60% of the category and increased by 36% over 2015. In this climate of growth and opportunity, leading producers of gluten free foods have come together under the GFIA to ensure consistent high standards and to provide additional consumer confidence. GFIA priorities for 2017 will include the development of best practice guidelines on ingredient sourcing and gluten-testing methodology in order to deliver the highest quality of products to their consumers. GFIA founder members include Bells of Lazonby, BFree Foods, Delicious Alchemy, Dr Schar, Genius Foods, Mrs Crimbles, Nairns Oatcakes, Northumbrian Fine Foods, and Warburtons. The GFIA is a full member Association of the Food and Drink Federation (FDF) and FDF will provide the secretariat for the Association.